Pepsi Display to Win - Pivot Marketing Inc.
Pepsi was making significant inroads at marketing to club stores but needed help educating internal teams on their club store needs and understanding how their products looked in the club environment. 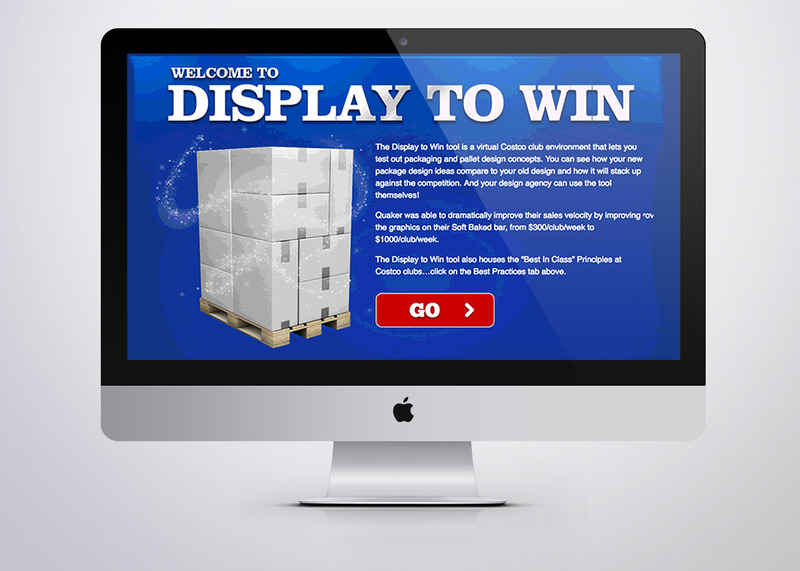 They turned to us to pivot and together developed an interactive tool called Display to Win. 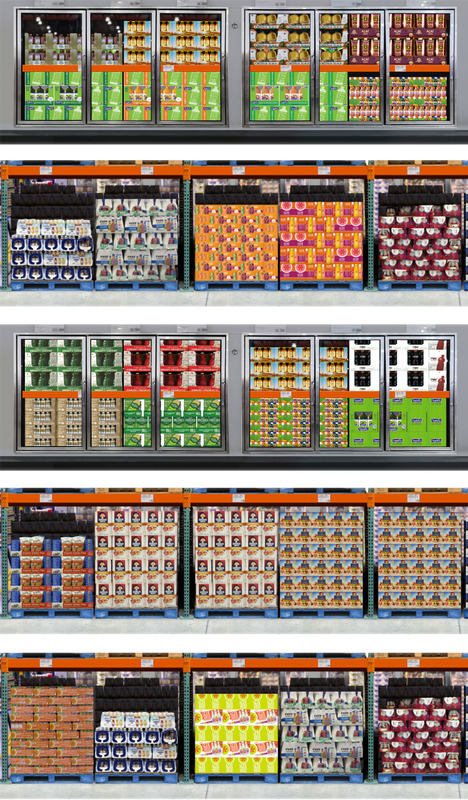 Pepsi was making significant inroads at marketing to club stores, offering products designed or redesigned for the special desires and needs of the club shoppers. However, the divisions at Pepsi that were charged with club store marketing and sales were often misunderstood by internal Pepsi operations. 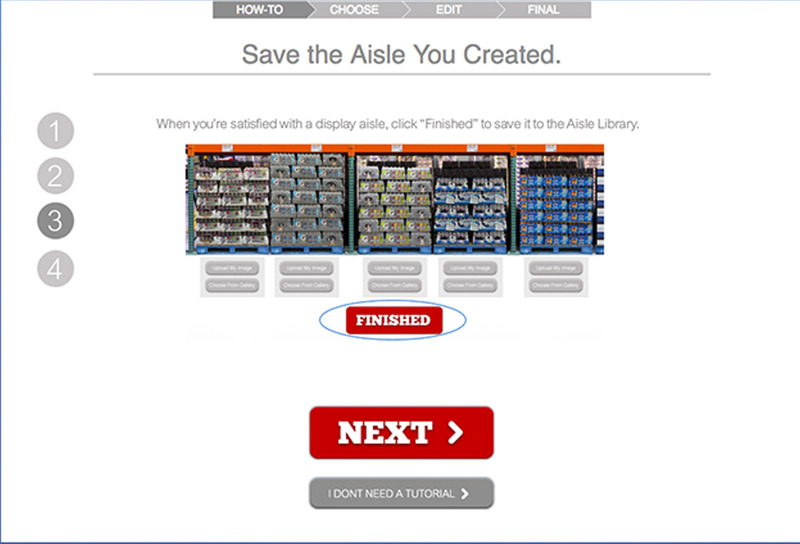 In short, the retail marketers didn’t understand the unique requirements of engaging with club stores. That’s where we came in. 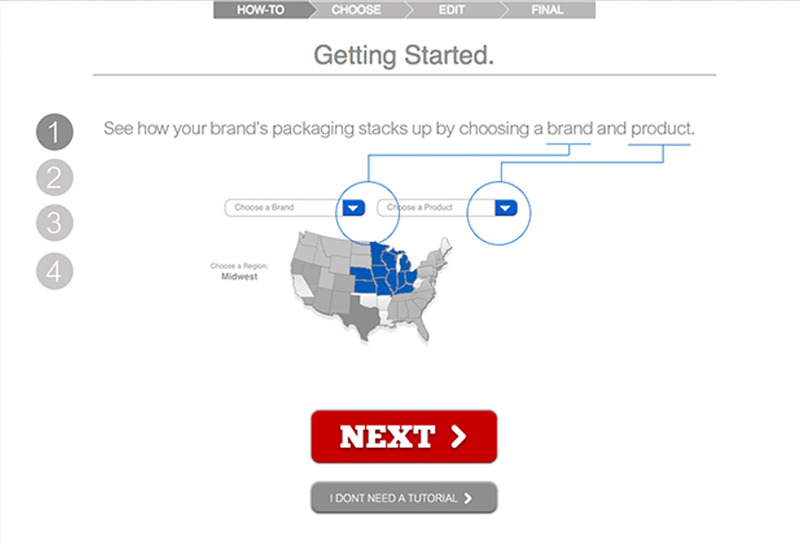 Tapping our vast experience in retail strategy, package design and consumer experience, we worked with Pepsi to strategize ways of educating internal audiences. 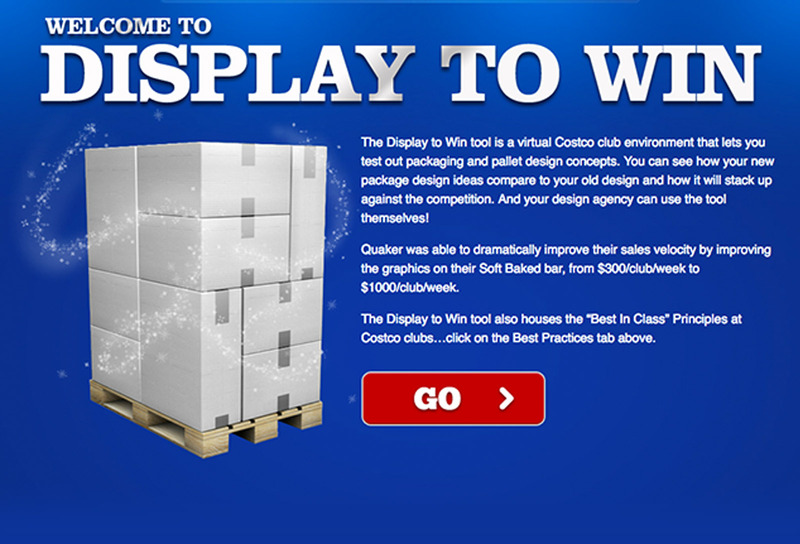 We developed an interactive tool called Display to Win that educated Pepsi personnel on club marketing and the needs of club shoppers. 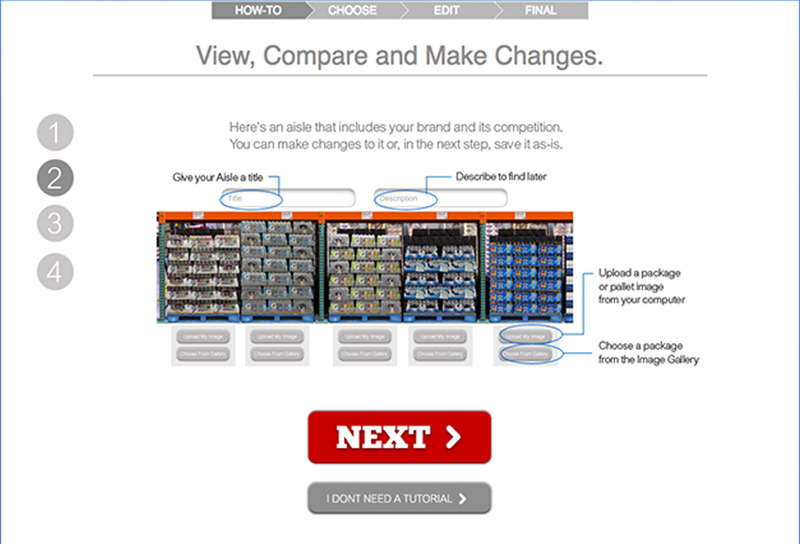 The tool let people see products, how these products would look in-store and visualize pallet designs and shelf sets. It also showed competitive sets, so personnel could determine if the current product designs stood out in the club environment. 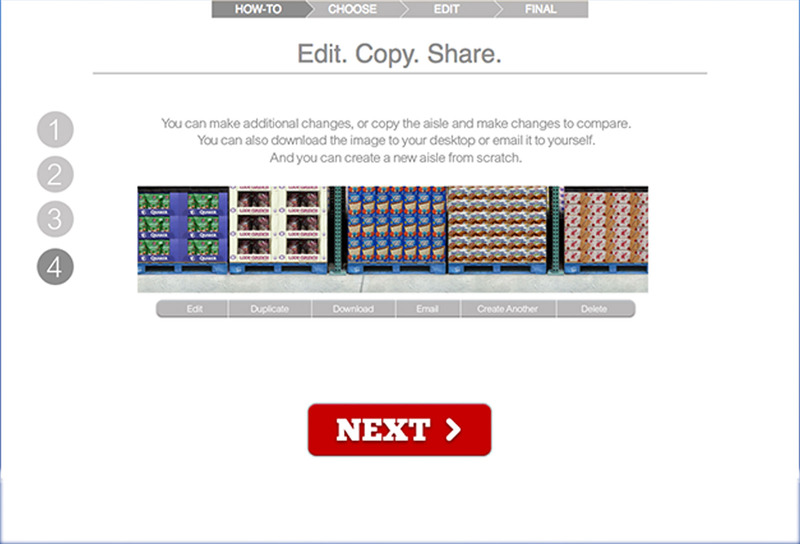 Individuals could even upload current designs and see how they looked in pallets. So, marketing partners at Pepsi were better prepared to take advantage of club opportunities—all because they chose to Pivot.